A little piece of tranquility! 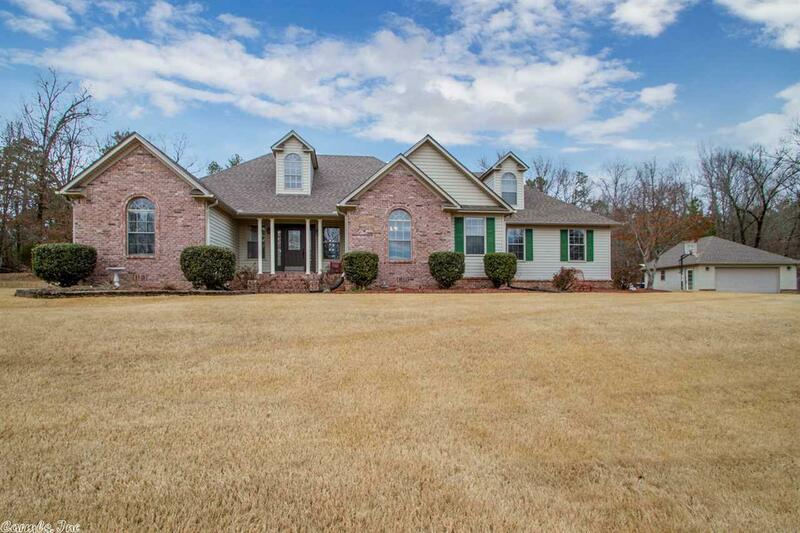 Wonderful family home on three acres in Bryant school district in a gated subdivision!! These don't come along very often! You will love the detached garage (shop area) & covered area for RV! The pool will bring such enjoyment this summer. Large great room & heated & cooled sunroom. Kitchen with new quartz counter tops & backslpash. Bonus room up could be an extra bedroom with a bath! Nice split bedroom plan! High speed internet! This is one you just have to see! !